Blondie's Bar & No Grill is a bar and dance club in San Francisco, CA. Blondie's Bar is one of the most diverse and popular bars in San Francisco, CA where you will find an energetic and eclectic mix of patrons. We opened in April of 1991 long before the Mission was a destination for bar hopping, eating at some of San Francisco's best restaurants, and shopping. Want to know what Blondie's Pet Peeve Is? Welcome to Blondie's Bar located in San Francisco, CA! We specialize in martinis and live music, and promise you'll find something that fits your interests here. 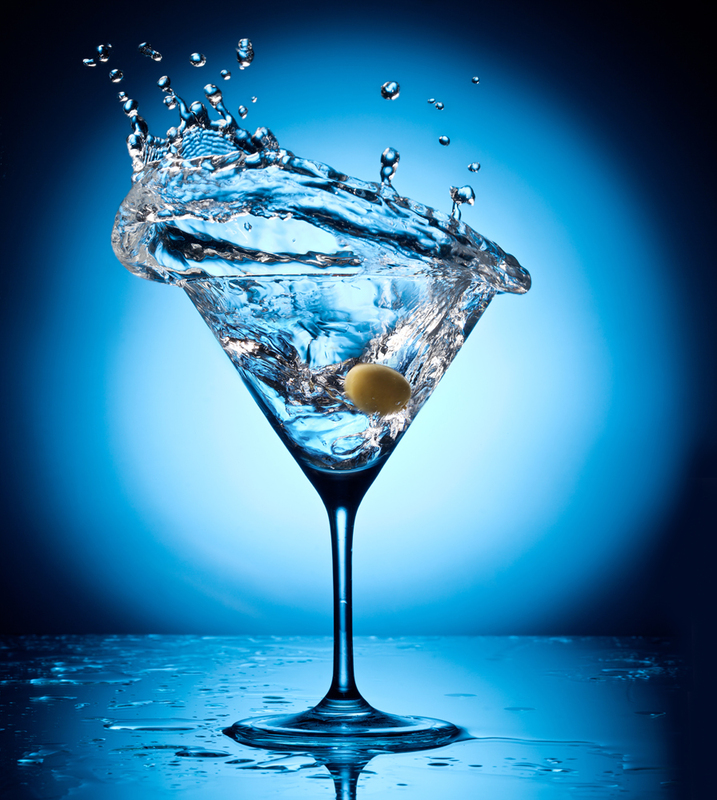 All of our martinis are served in a one-size-fits-all 16 oz. glass. We have a veritable plethora of garnish choices. The Blondie: No. 209 Gin Martini with a float of Cointreau and an Orange Slice. To See the Rest of Our Specialty Martinis, You'll Have to Come Check the Board in the Bar. Trust Us... You Won't Regret It.